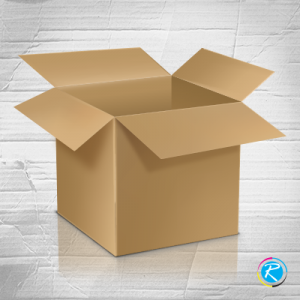 Cheap Packaging Boxes and Shipping Supplies at One Stop! 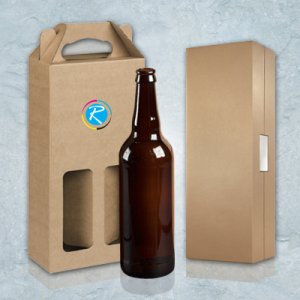 For any product based business, it is very important to have effective packaging. This is simply because without an effective packing box for shipping, a product is unable to post a good impression in the eyes of the customers. 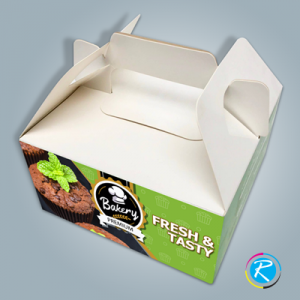 Over the years, due to the increasing demand, there has been a phenomenal growth in the packaging industry. 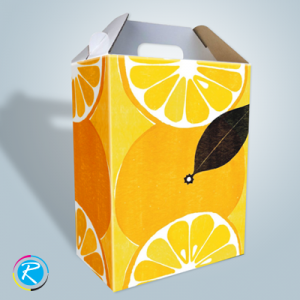 RegaloPrint is the leading online box packaging printer, which offers cheap supplies on the web. The company has been since long in the business of printing stickers, banners, packaging box, postal boxes and many more. Our business history is witness to the fact that our printing services, particularly with regards to retail and other packaging supplies have been top rated by the customers for their quality, reliability and affordability. You as a customer are free to make and design your own product as per your wishes and requirements. Suppose you need a pizza box or some high quality items for your office, you just need to make a map of what you want to see in them. 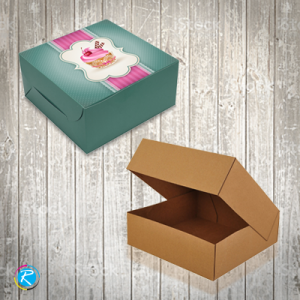 The rest is the job of our team members who will design your packaging material like someone prepares cake packaging and gift boxes for the loved ones and software boxes for their industry. 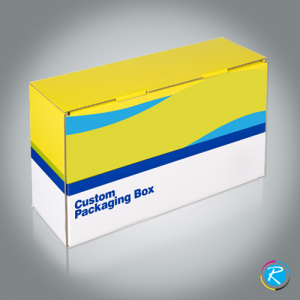 This enables you as a customer to install your preferred and most wanted features and design in your printing solution like wholesale packaging boxes. Small, Medium or Large size packing supplies at cheap rates! 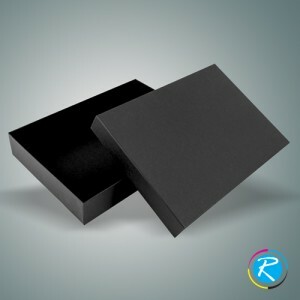 Whether you need the boxes for your commercial purpose or individual usage, you can always come to our customer support with your list of specifications for custom packaging boxes. Our friendly customer support will help you in finding the most suitable item for your needs. 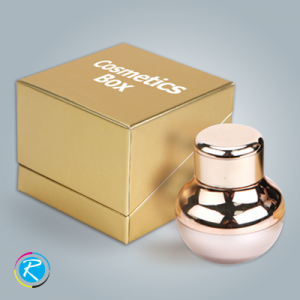 In this regard, we have divided our boxes category into some sub-categories like; advertisement packaging, beverage, cigarette, bottle packaging etc. all you need is to give us your list of specifications for design, size and printing process. The most important and solid material for heavy products should be packed in corrugated boxes for best safety. 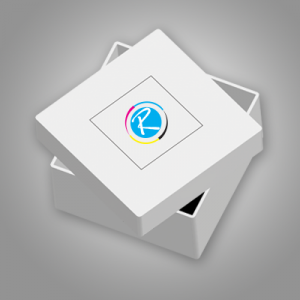 You can get your boxes in almost every custom size you need.